Ewald Chevrolet Buick of Oconomowoc WI has a huge supply of new and used Chevy trucks for sale here in Oconomowoc Wisconsin, for drivers throughout the wide Milwaukee area to take a look at! Ewald Chevrolet Buick's great selection of used Chevy trucks for sale feature a wide assortment of models, from the jack-of-all-trades Chevy Silverado for sale to the Chevy Colorado. 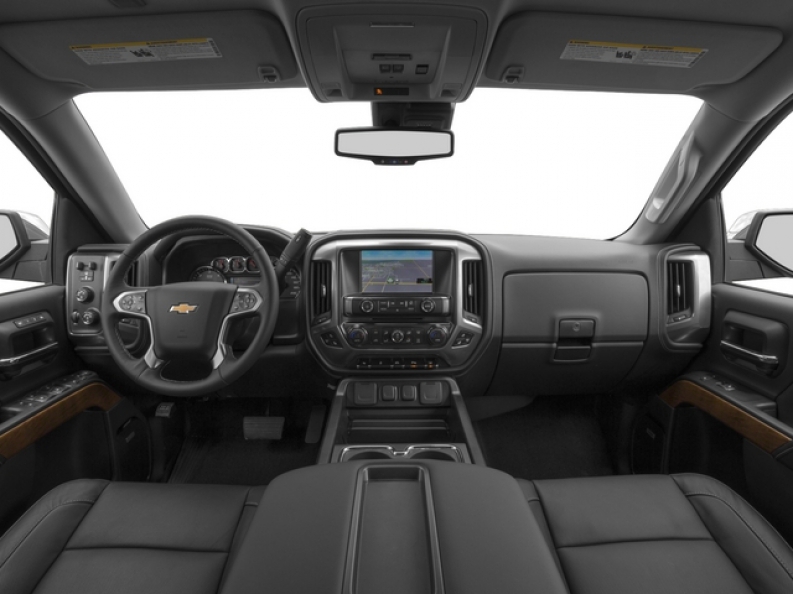 Whatever the reason you need a truck for, Ewald Chevrolet Buick and their used Chevy trucks for sale are certain to have a new or used truck for sale that will meet your demands well at a price that is just as good. So come on in to Ewald Chevrolet Buick today and take a good long look at our awesome new and used Chevy trucks for sale today, like the 2015 used Chevy Silverado for sale! 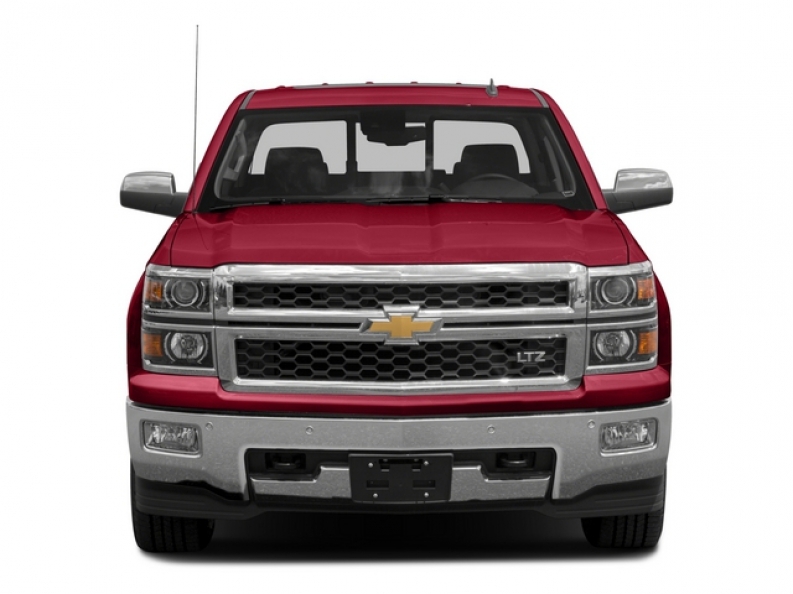 This popular used 2015 Chevrolet Silverado 1500 LTZ for sale is a great used Chevy truck for sale that sport plenty of power and capabilities for all of your needs. Its large 5.3L EcoTec3 V8 Engine with Active Fuel Management, Direct Injection and Variable Valve Timing generates up to 355 horse power, as well as 383 pound-feet of torque for all of your hauling and towing needs, which gives this used Chevy Silverado for sale a massive towing capacity of 5500 to 9400 pounds! Further enhancing the intense power of this used Chevy Silverado for sale is its fantastic Four Wheel Drive system to help increase the traction and power that this used Chevy Silverado for sale can provide for you. This Used Chevy Silverado for sale is surely worth checking out, so stop in to Ewald Chevrolet Buick of Oconomowoc today and see what else it offers for yourself! To schedule this used Chevy Silverado for sale, or any of our other vehicles, for a test drive, stop on in to our dealership at 36833 E Wisconsin Ave Oconomowoc, WI 53066!